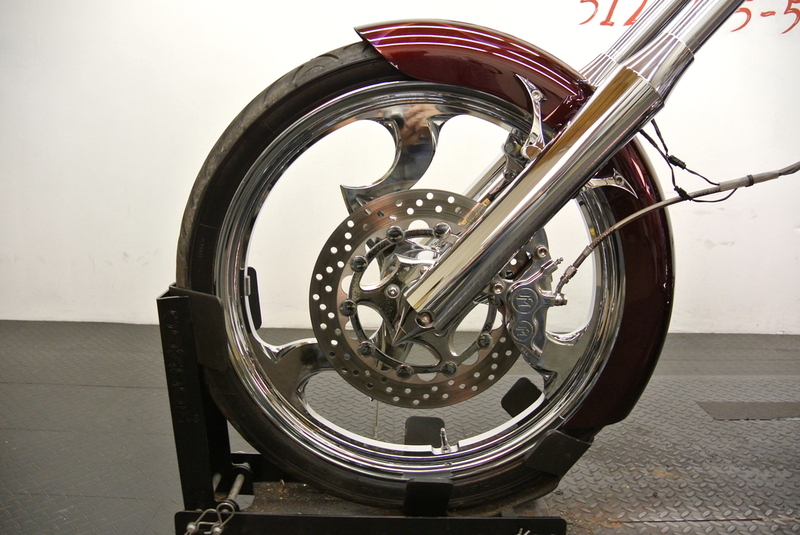 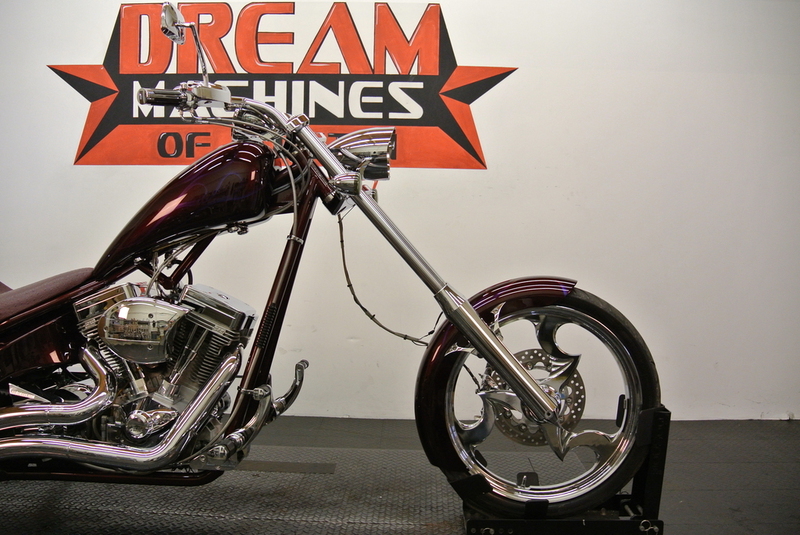 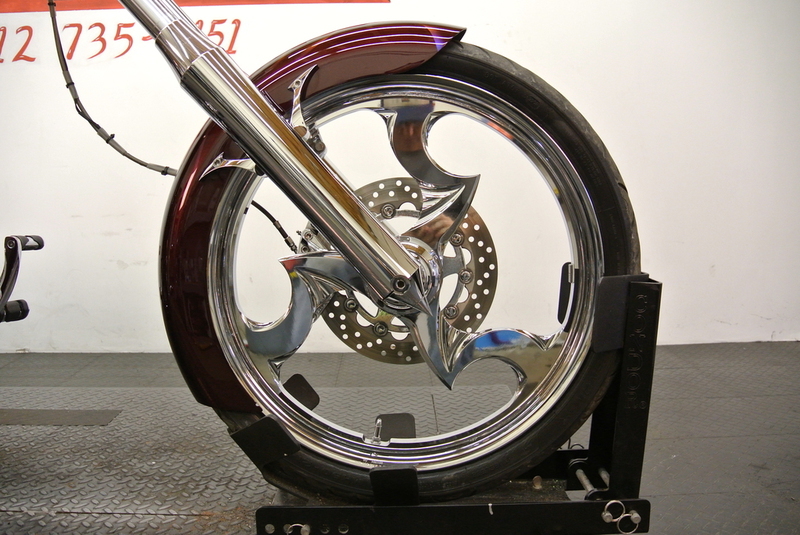 2005 Big Dog Chopper 117", SHIPPING, LEASING, FINANCING AND EXTENDED WARRANTY AVAILABLE! 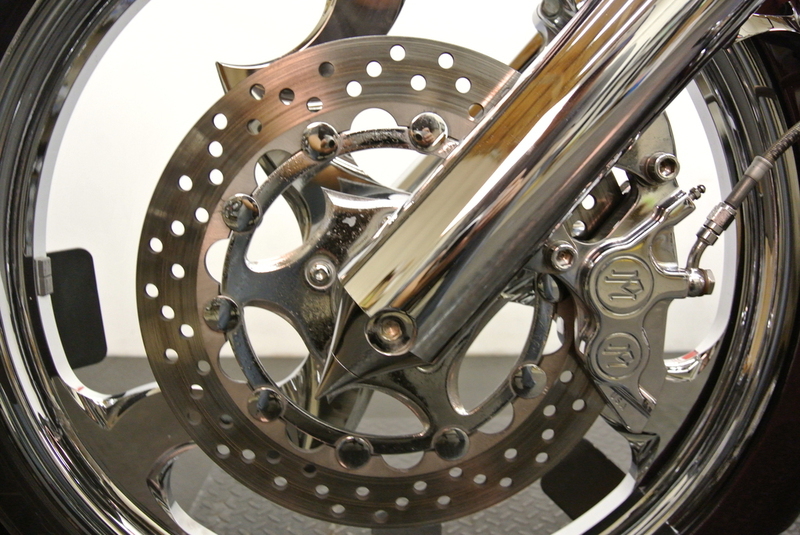 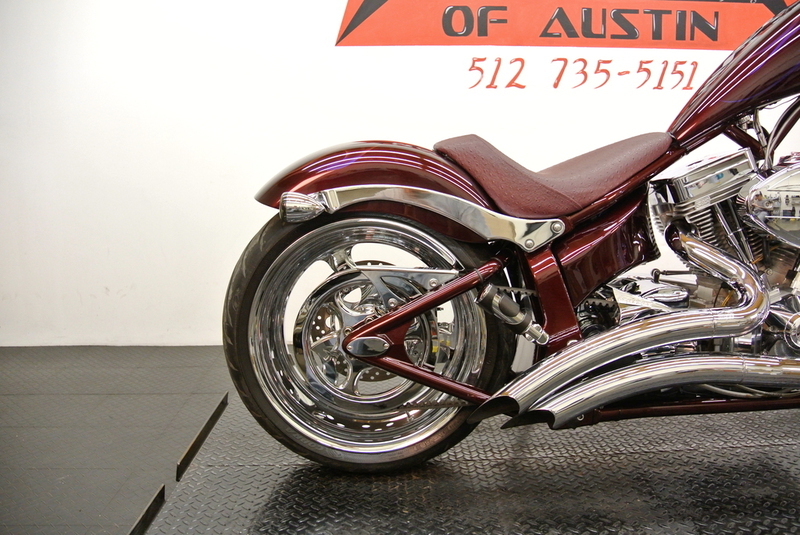 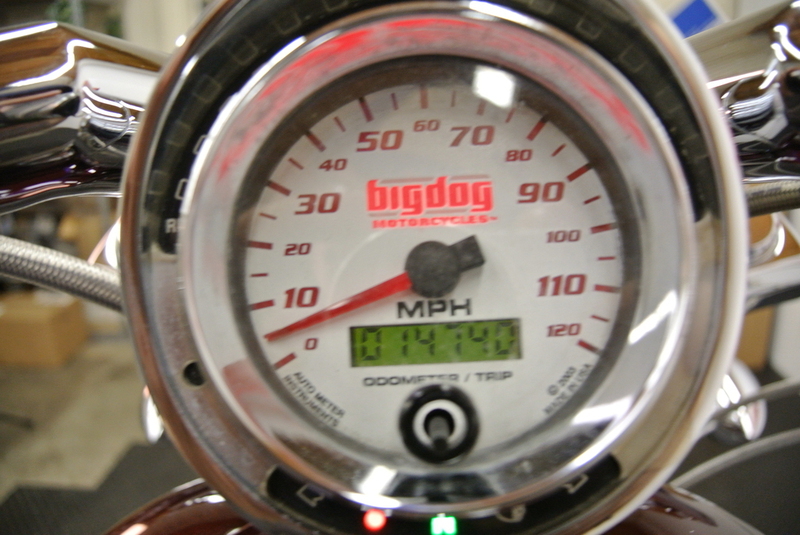 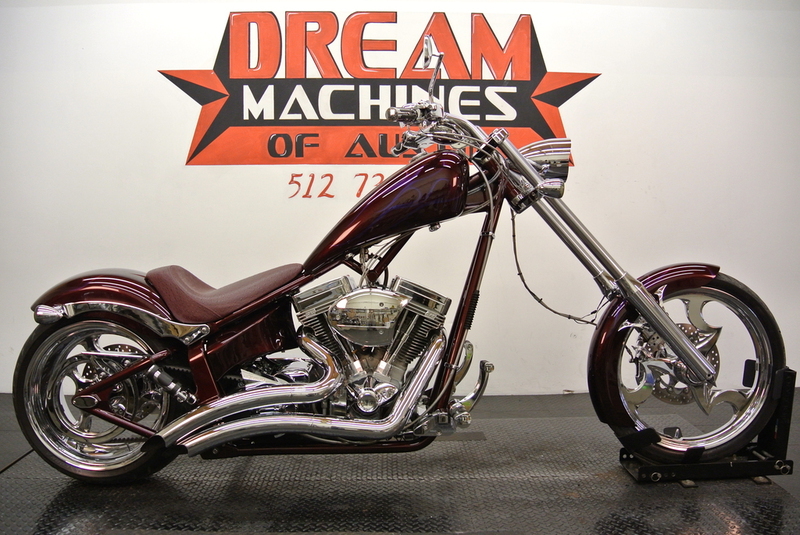 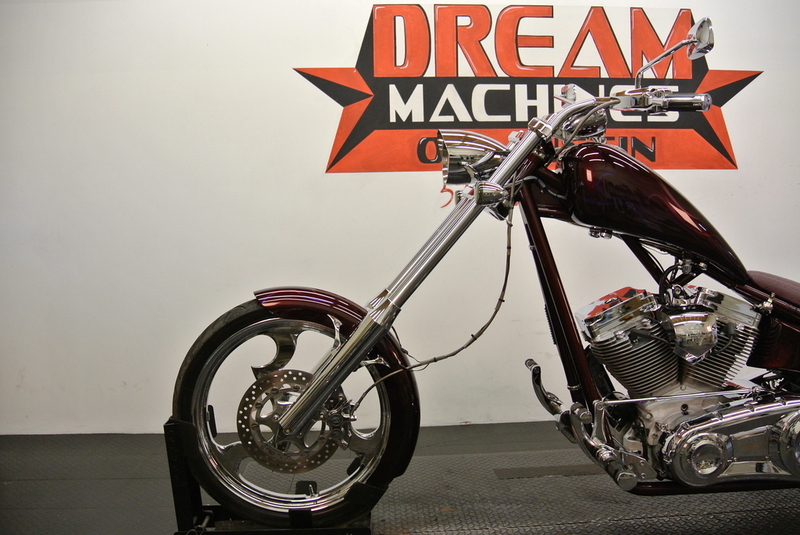 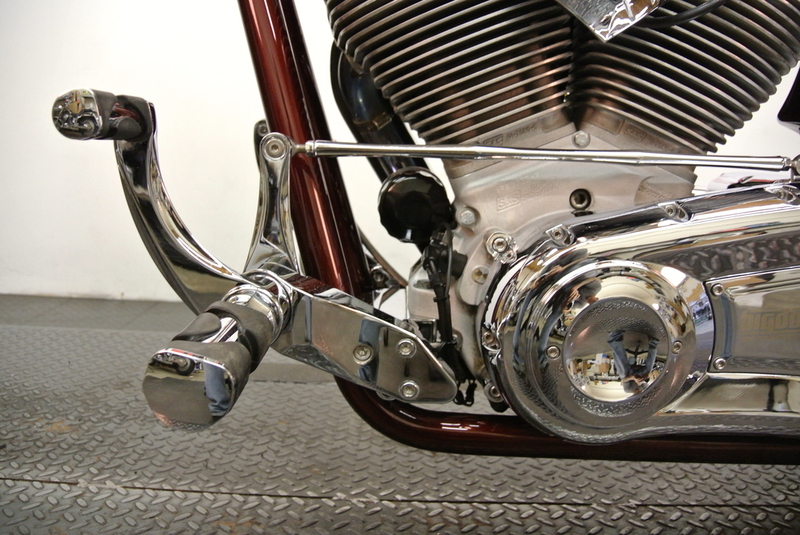 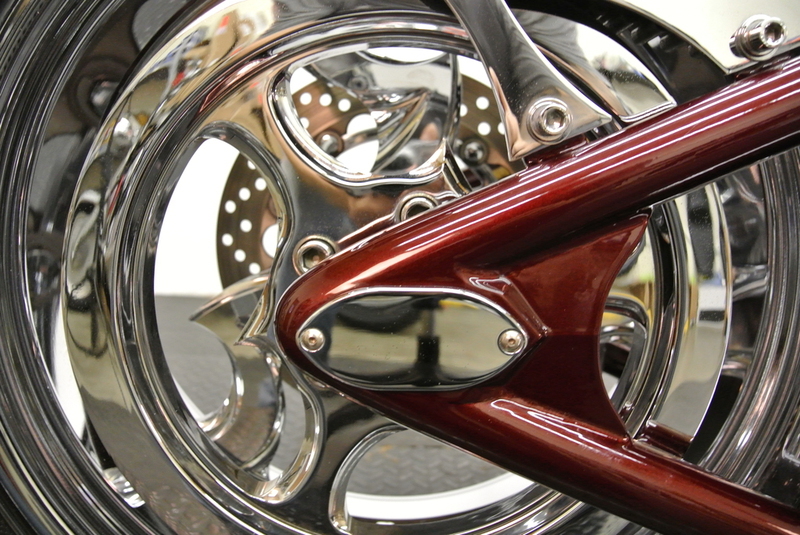 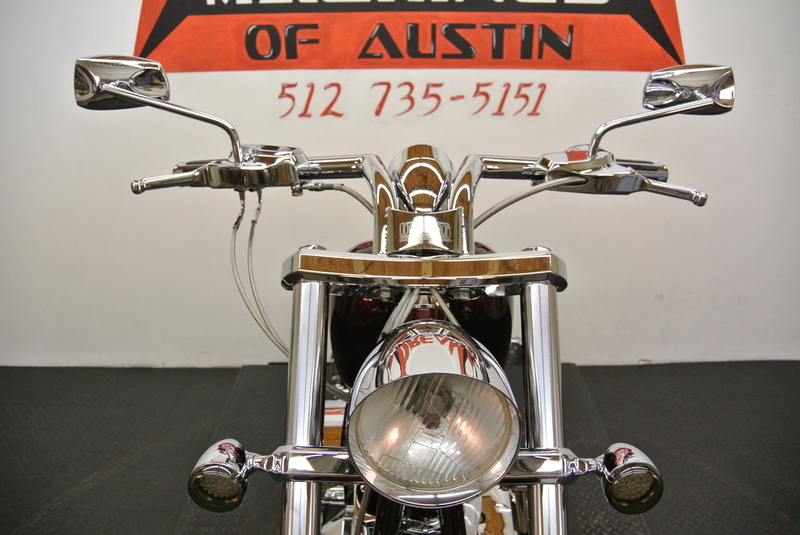 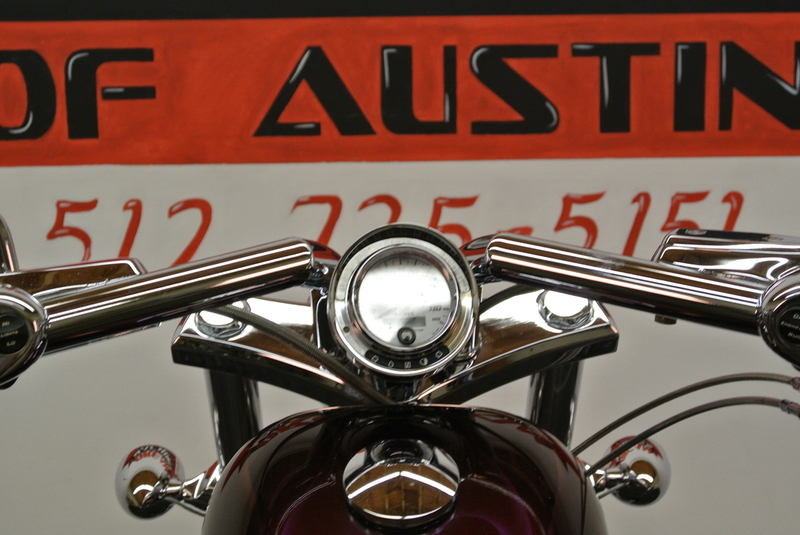 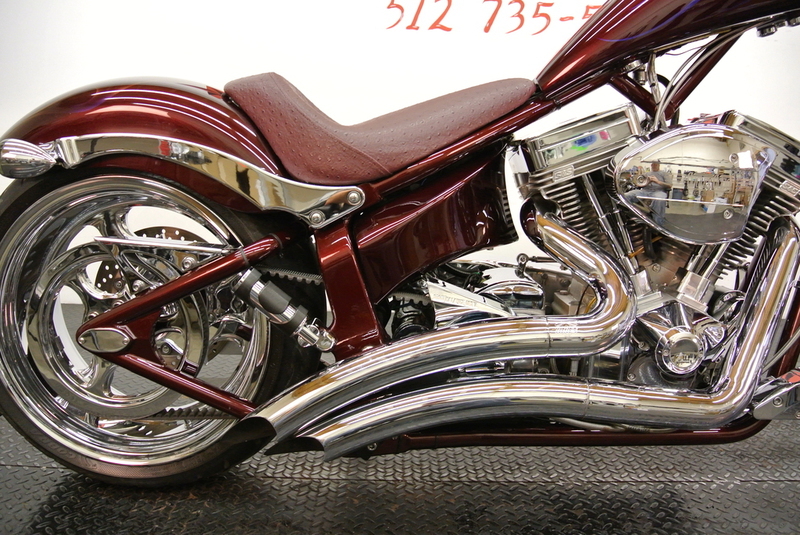 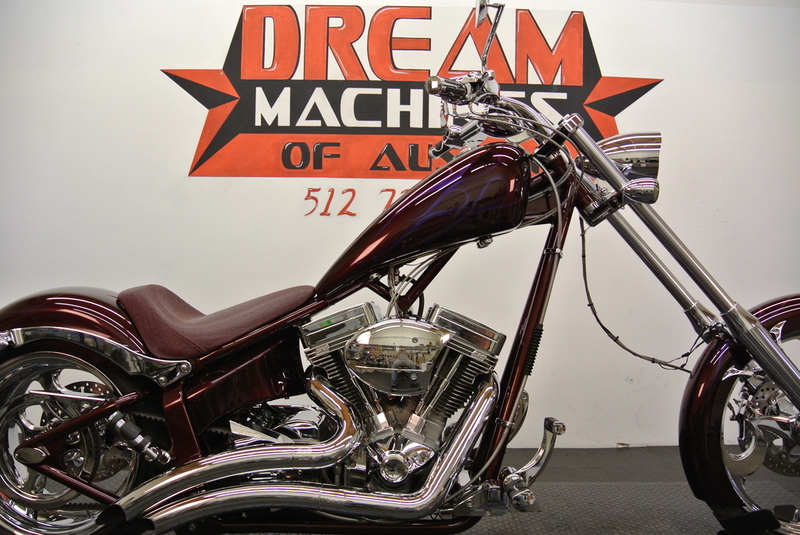 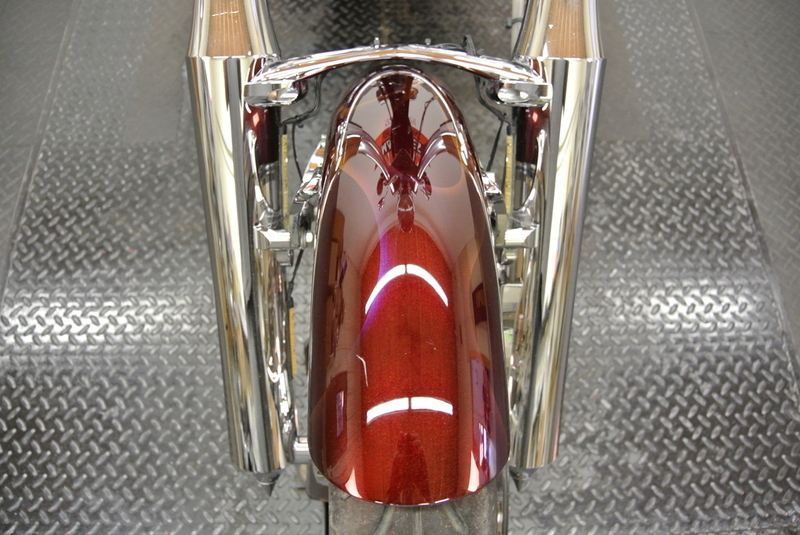 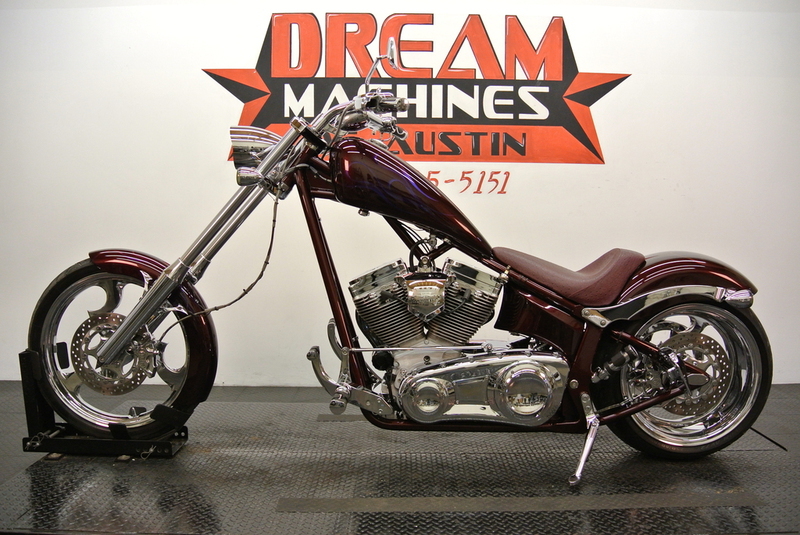 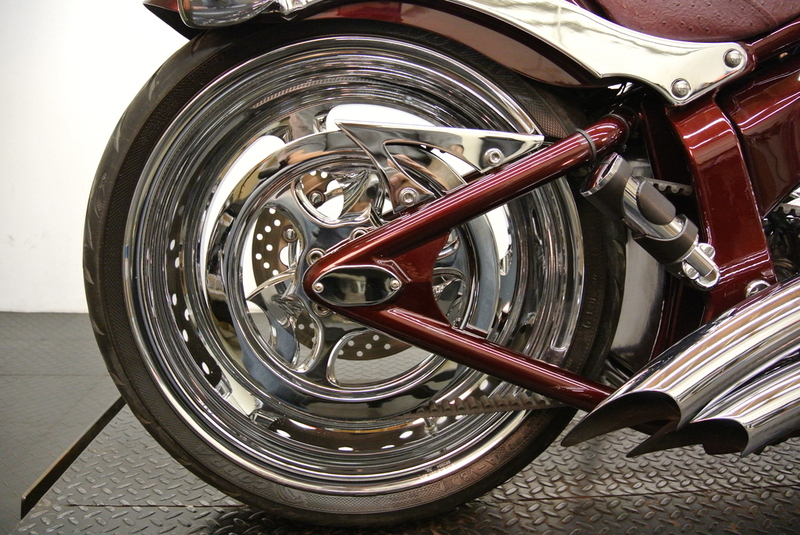 90 DAY LABOR WARRANTY INCLUDED* YOU ARE LOOKING AT A 2005 BIG DOG CHOPPER WITH 14,740 MILES ON IT. 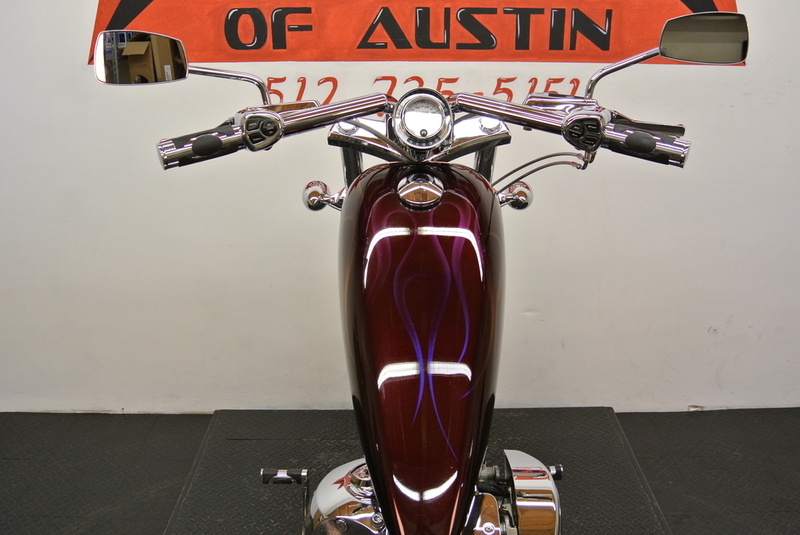 IT IS BLACK CHERRY CANDY WITH FLAMES IN COLOR AND POWERED BY A 1916cc CARBURETED S&S V-TWIN ENGINE AND 6 SPEED TRANSMISSION. 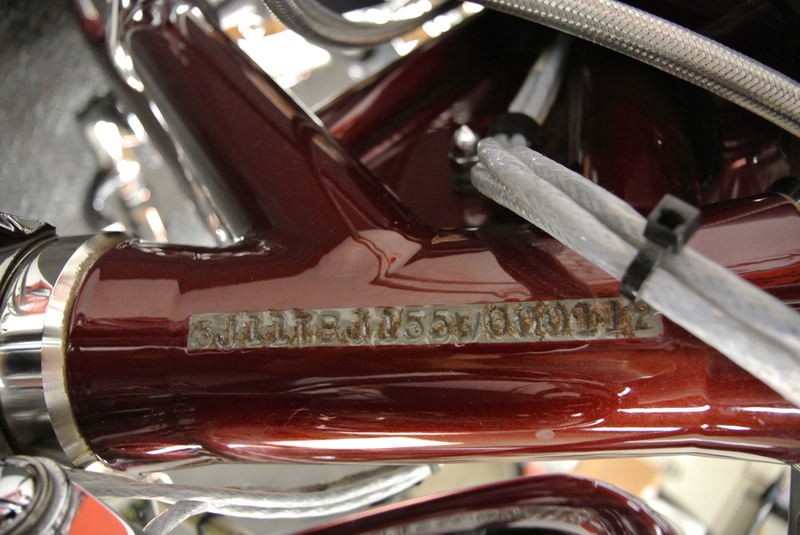 THIS BIKE COMES WITH 1 KEY. 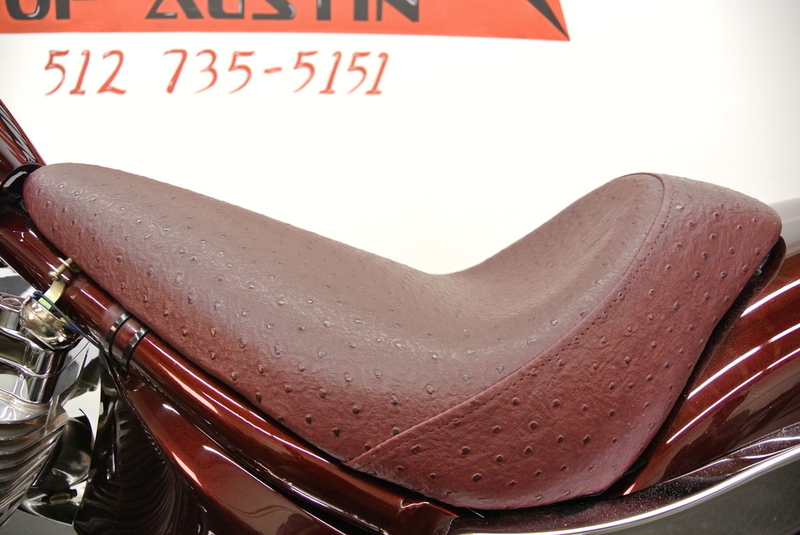 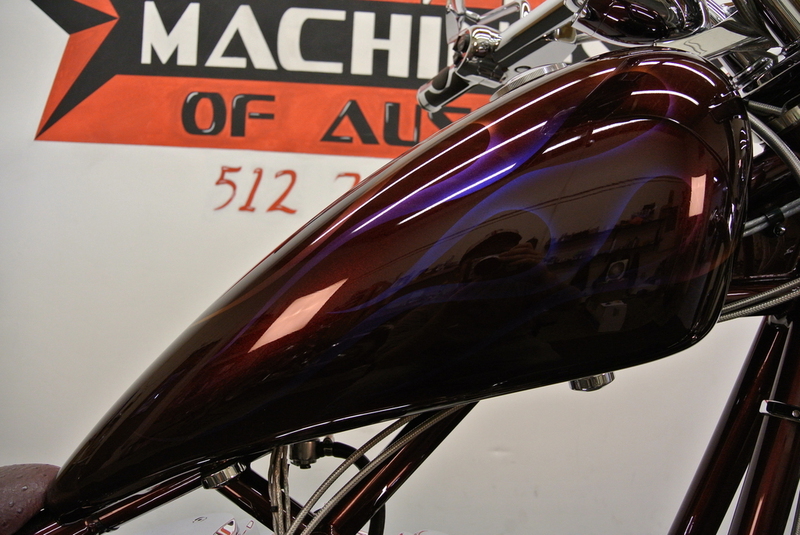 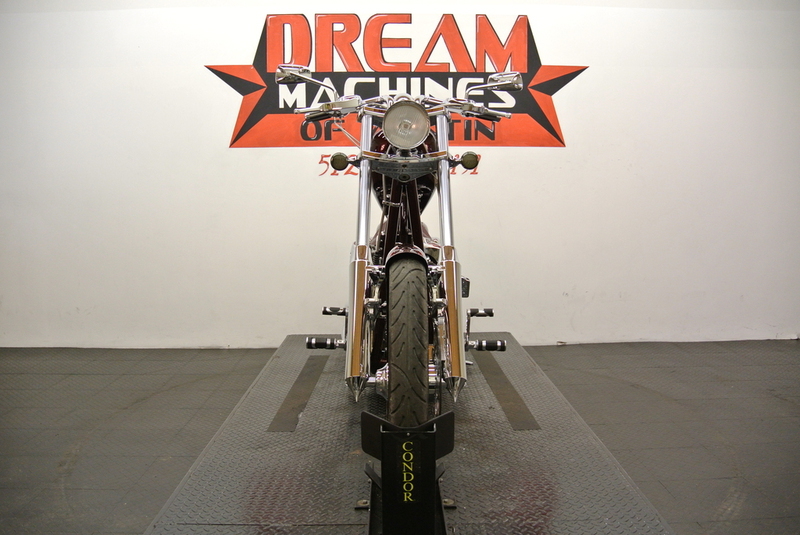 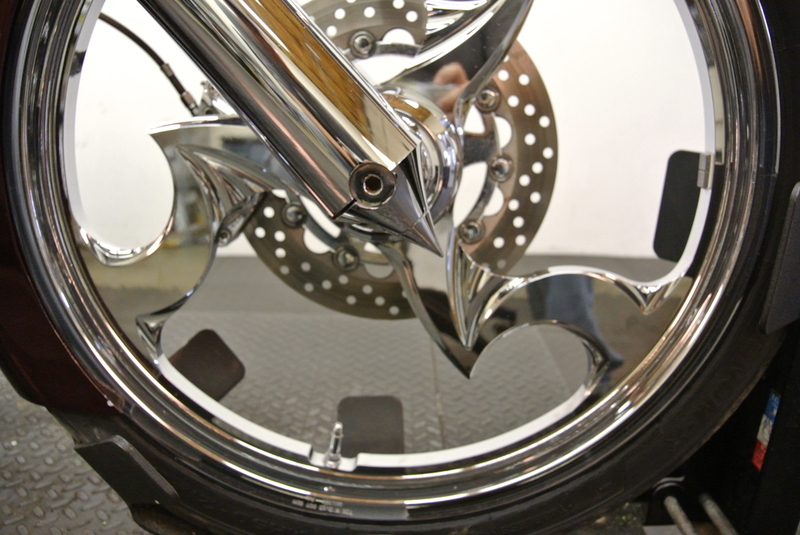 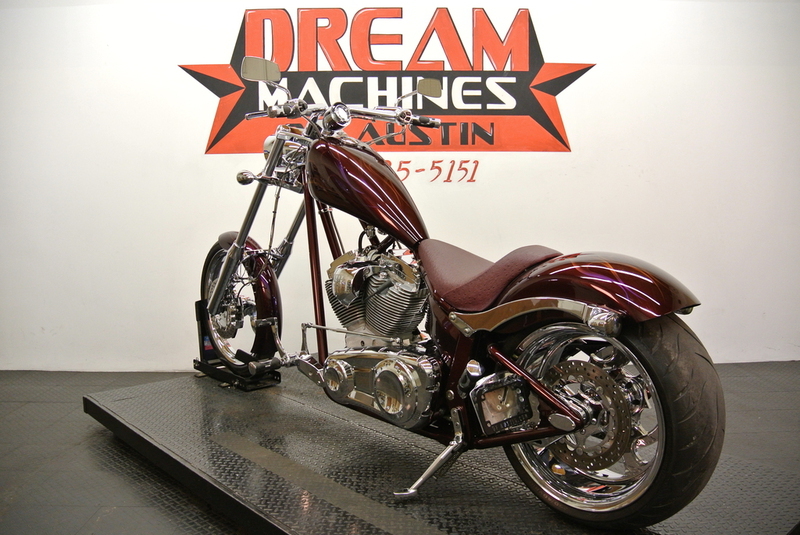 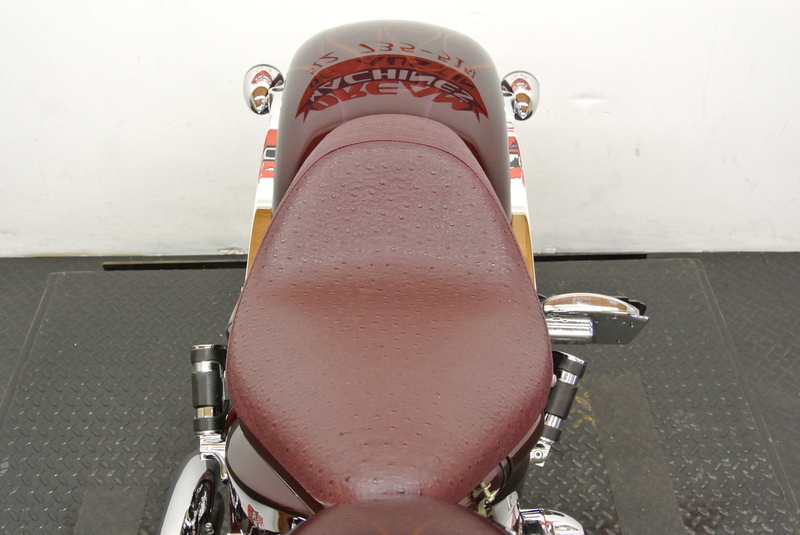 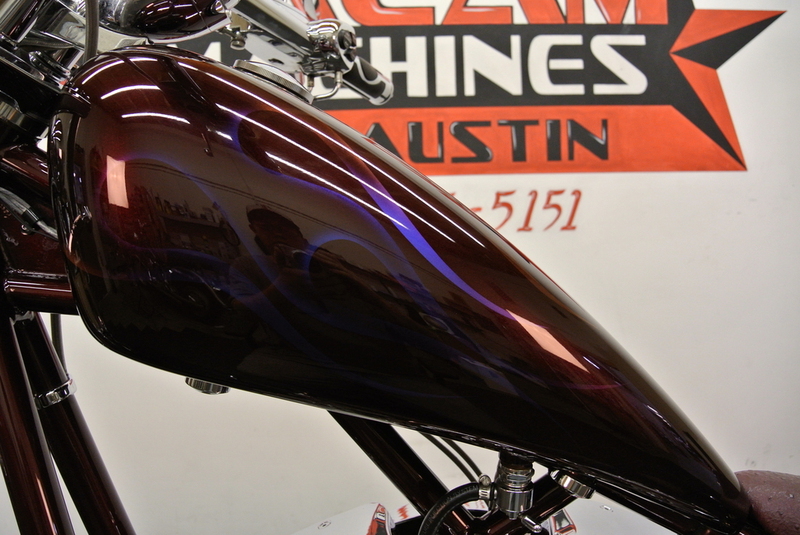 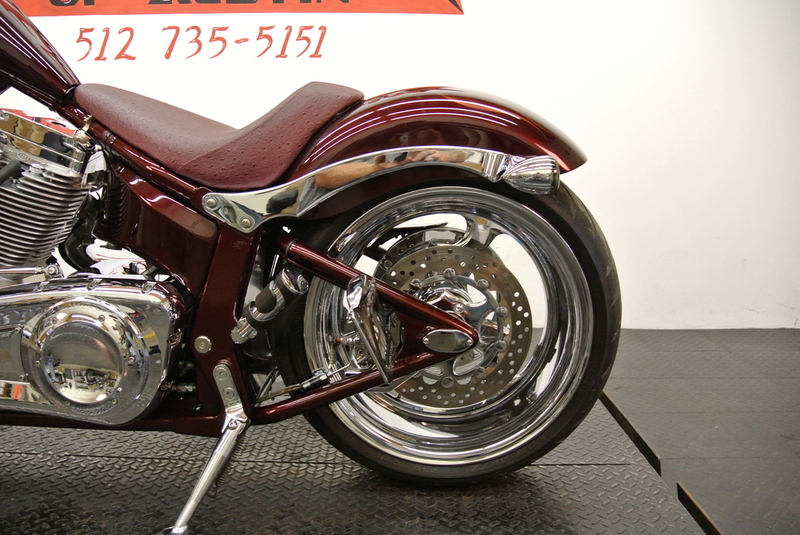 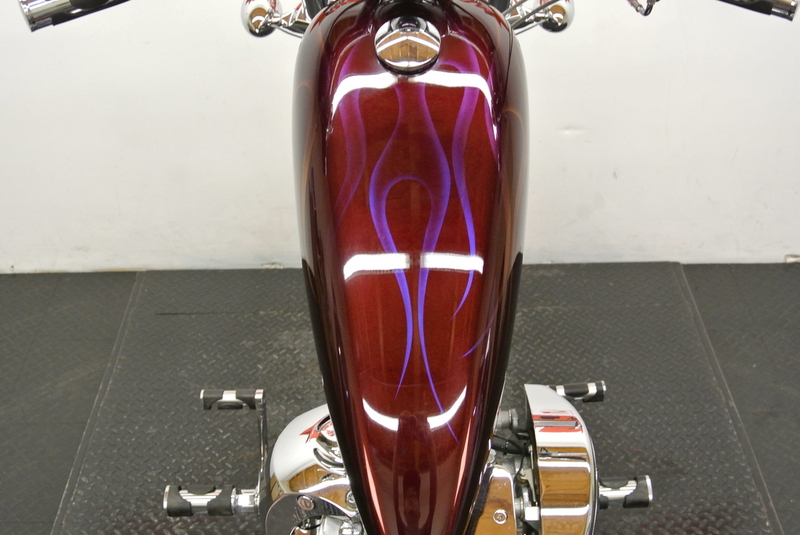 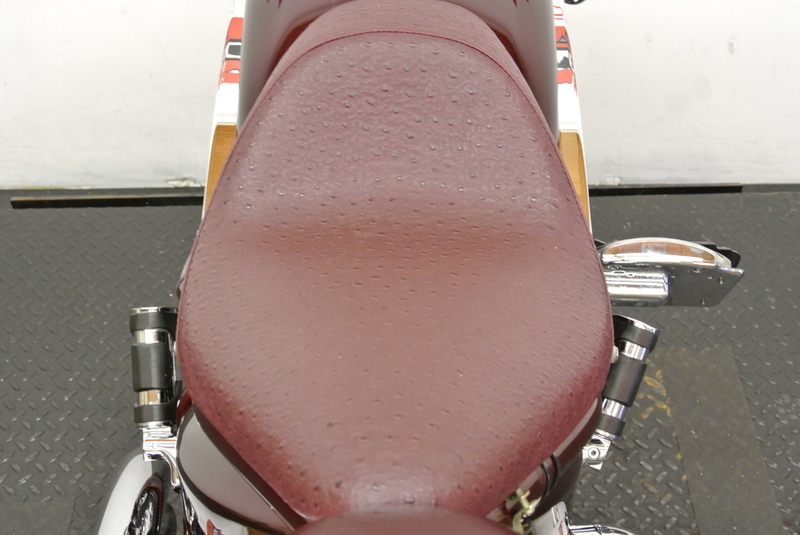 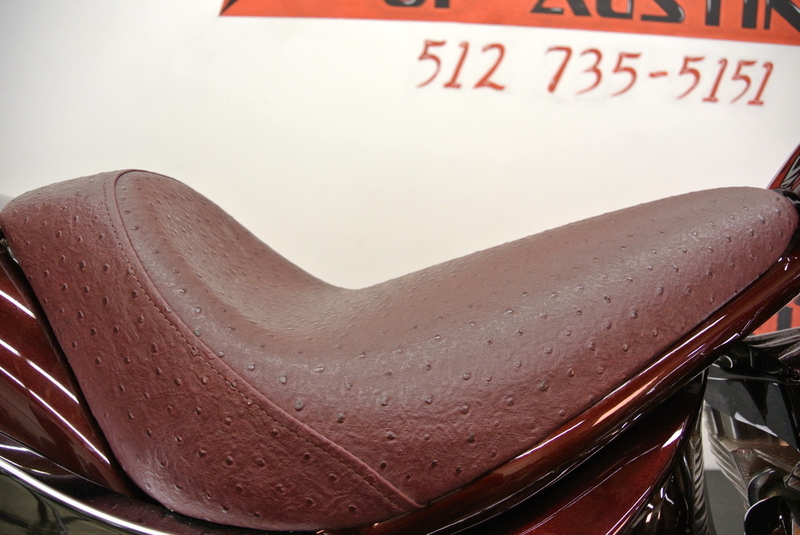 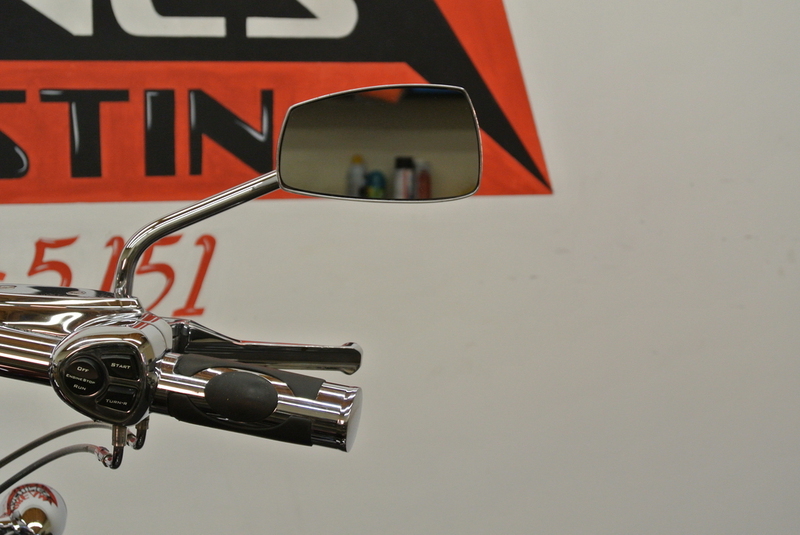 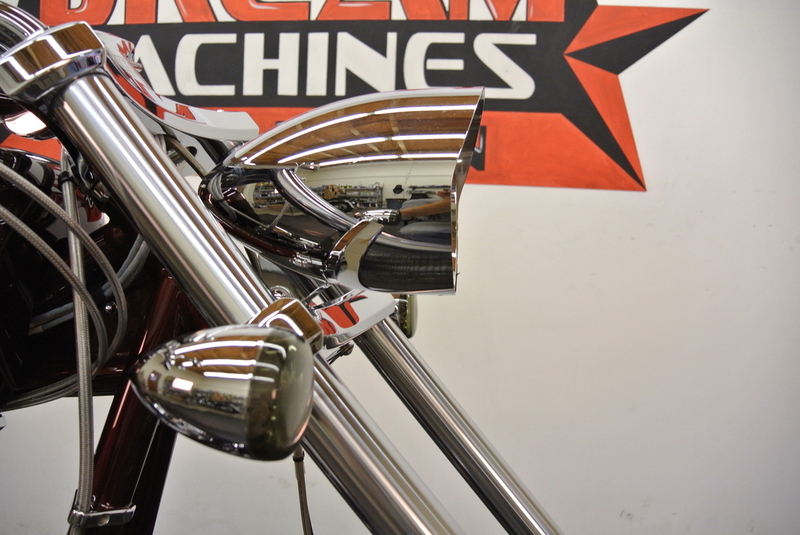 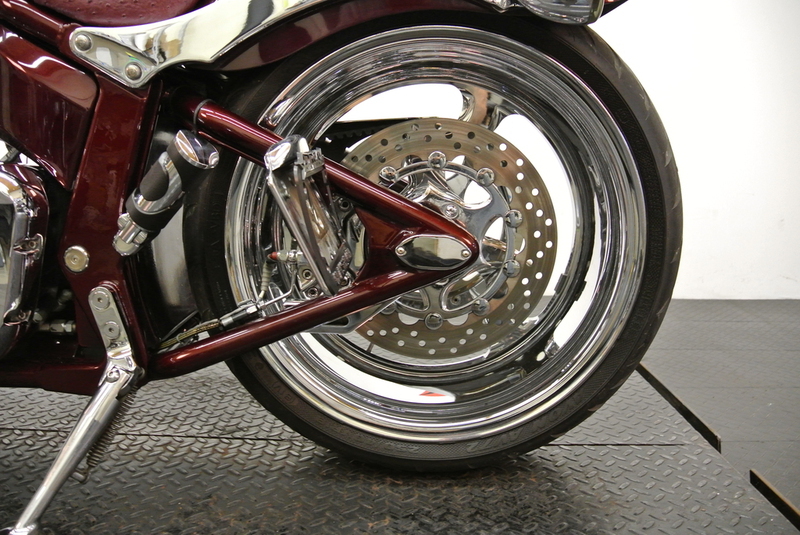 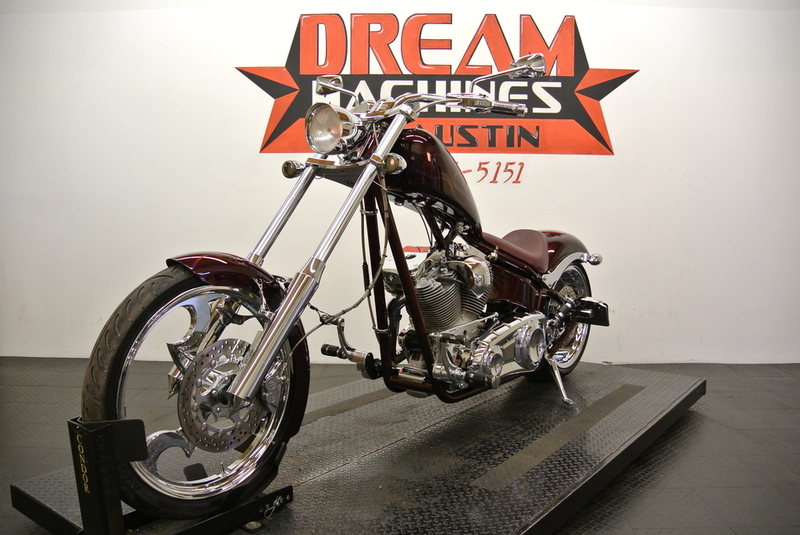 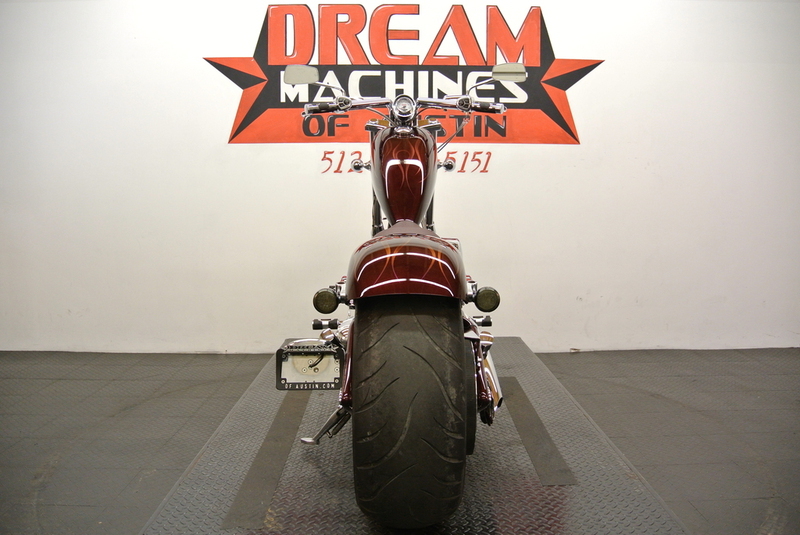 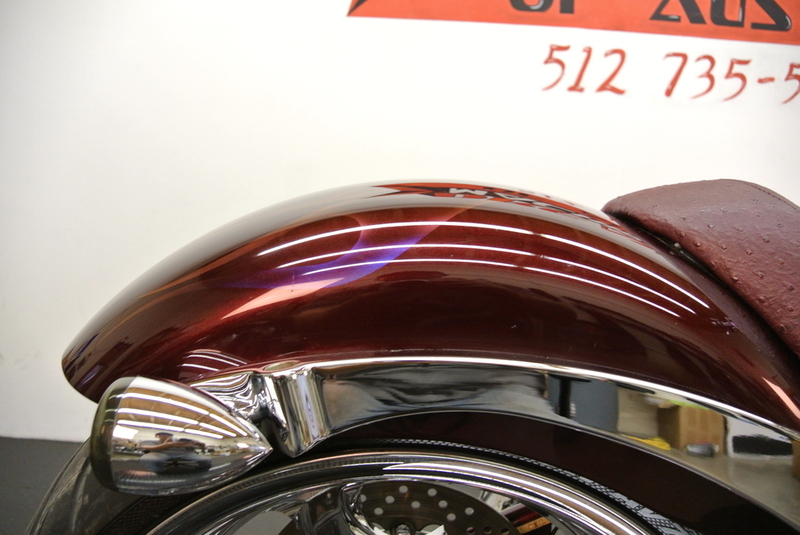 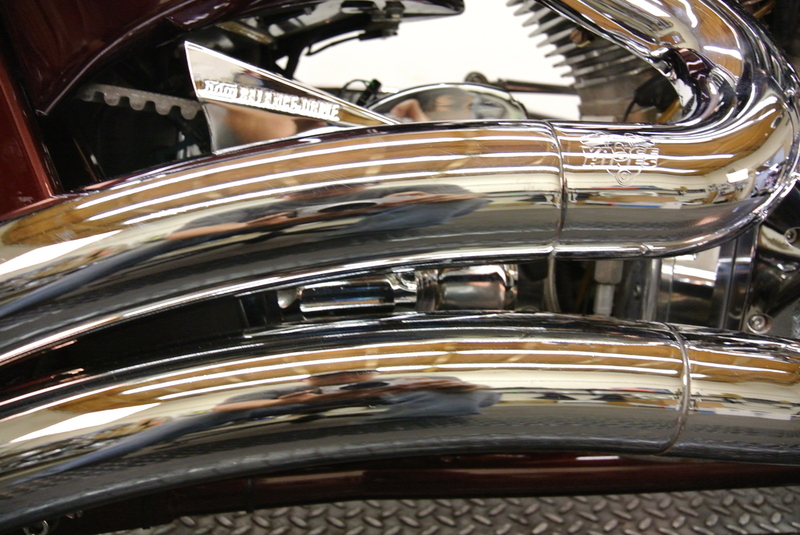 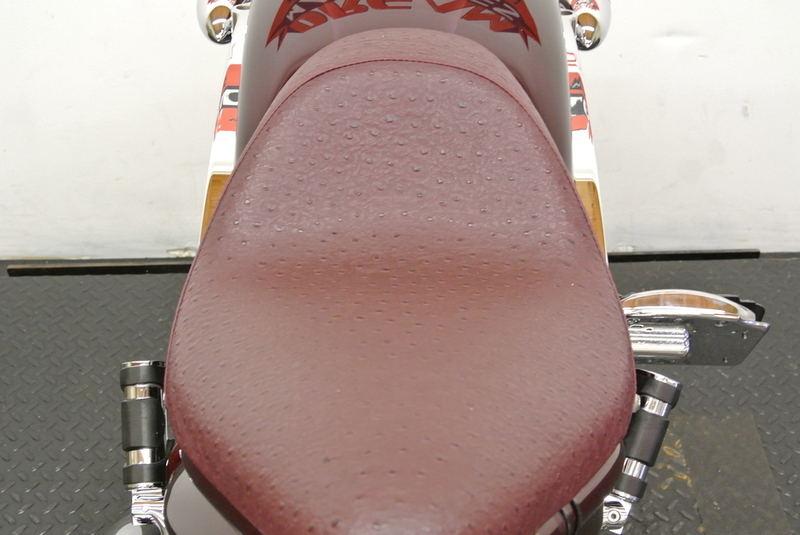 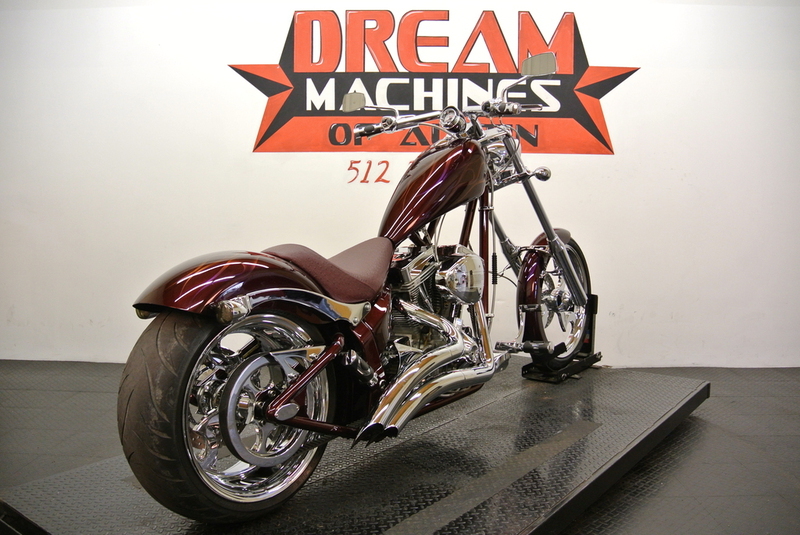 THERE ARE EXTRAS ON THE BIKE SUCH AS VANCE AND HINES BIG RADIUS EXHAUST ($709.95) AND A CUSTOM WRAPPED SEAT. 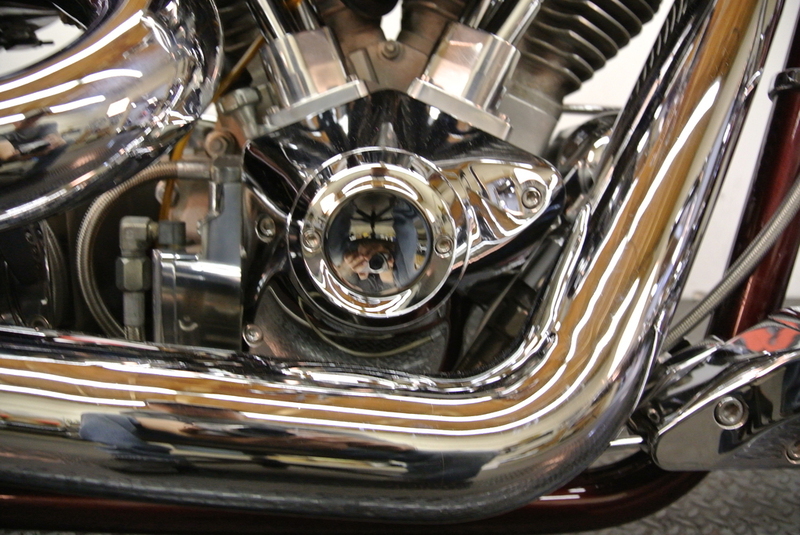 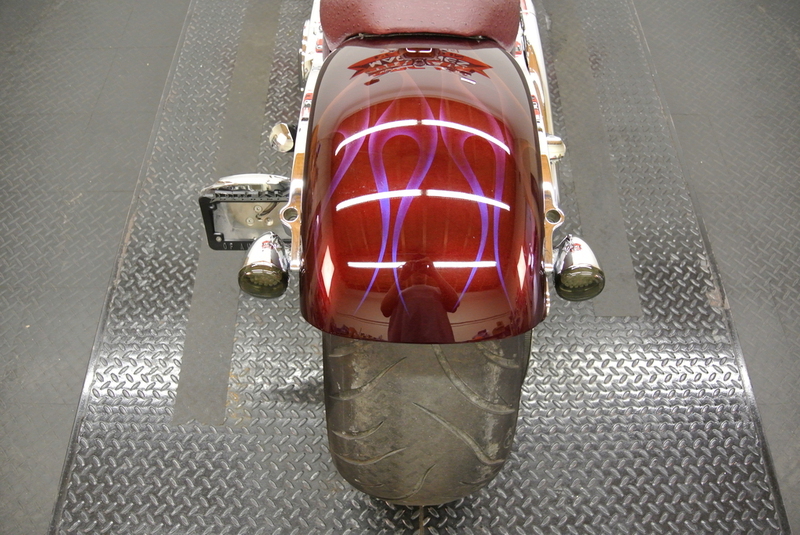 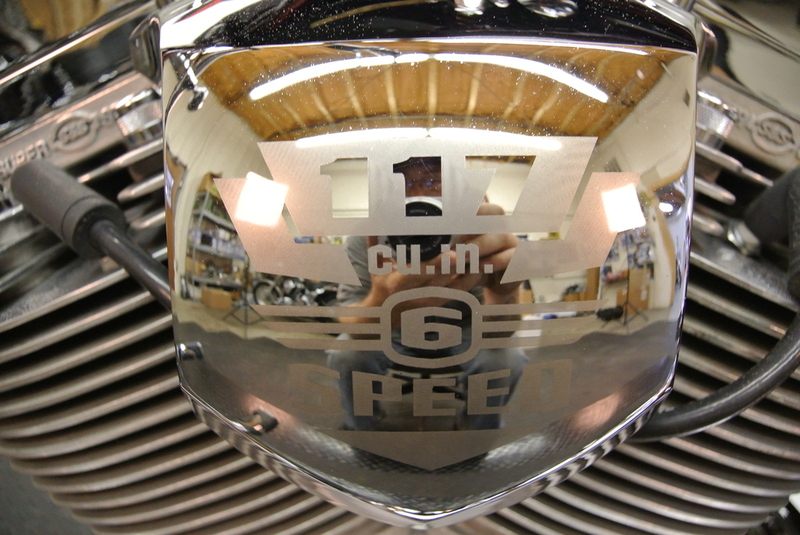 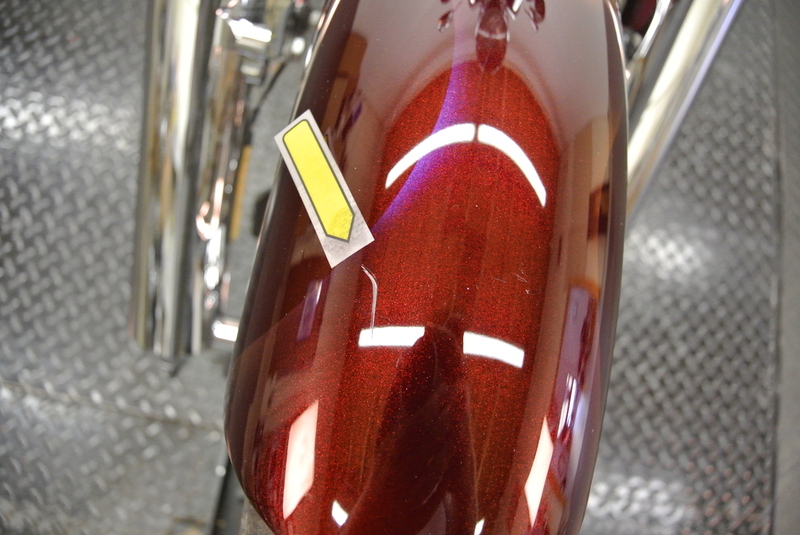 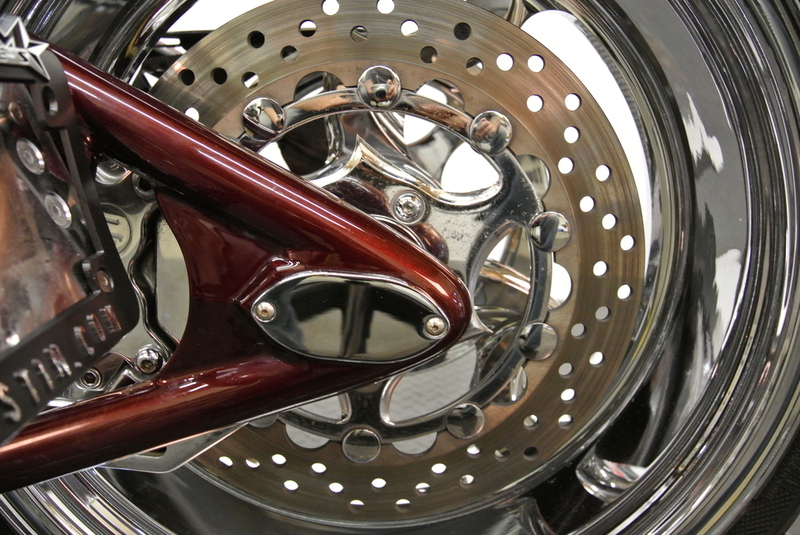 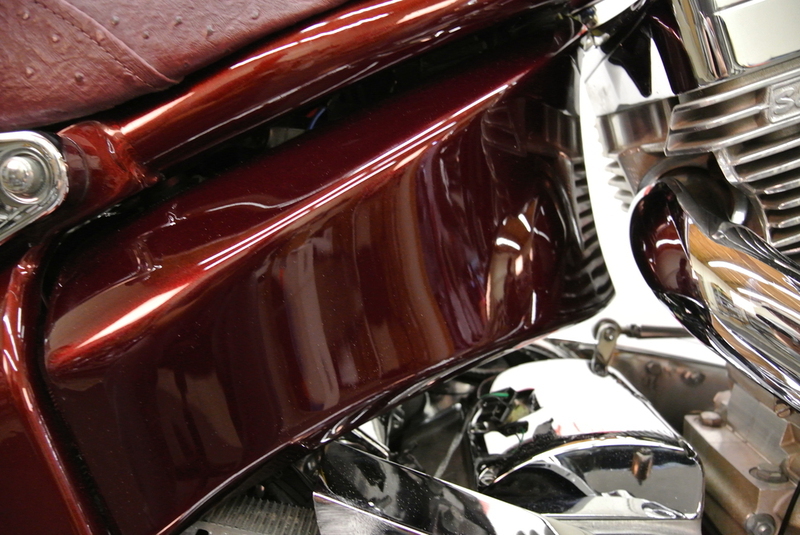 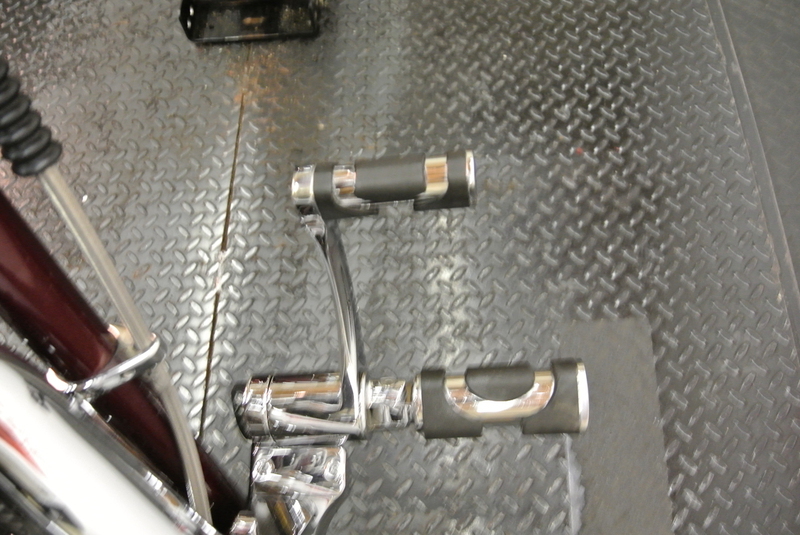 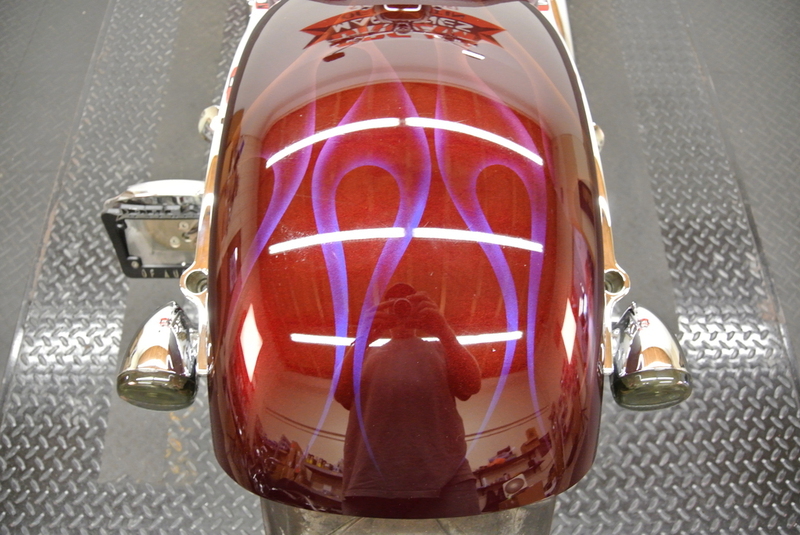 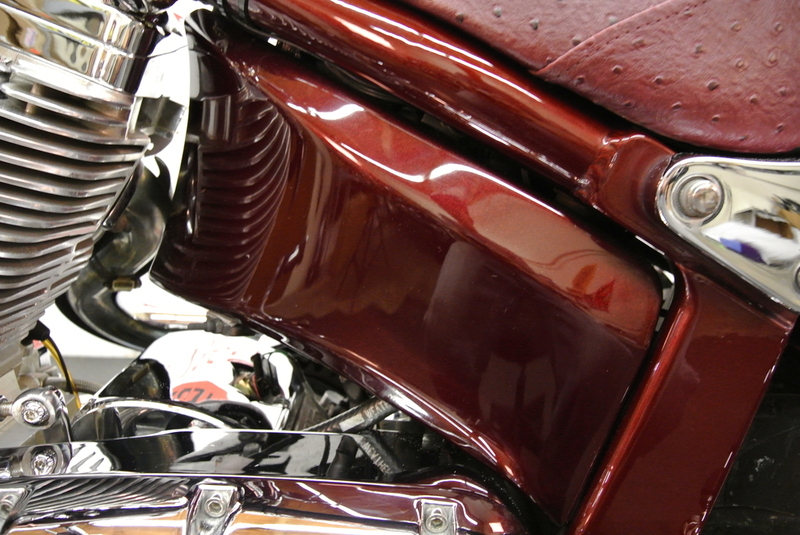 THERE ARE NO DENTS OR DINGS THAT I CAN FIND ON THE BIKE, HOWEVER THERE IS A MINOR SCUFF ON THE FRONT TANK. 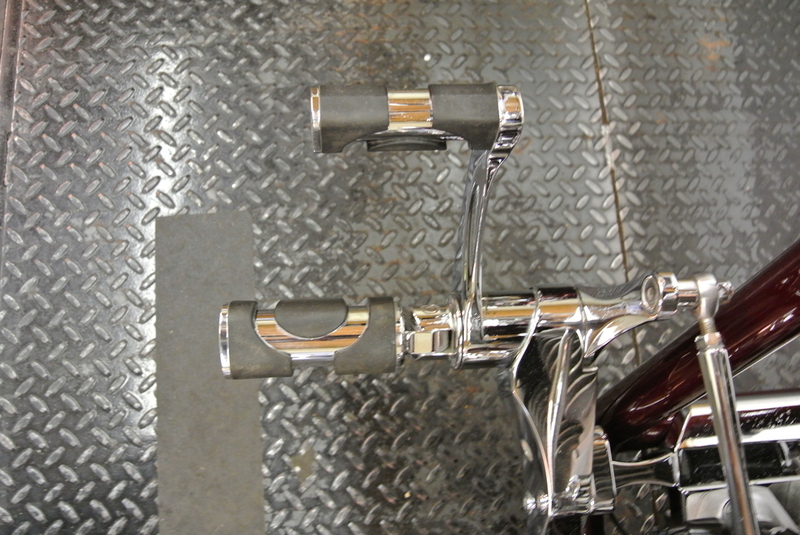 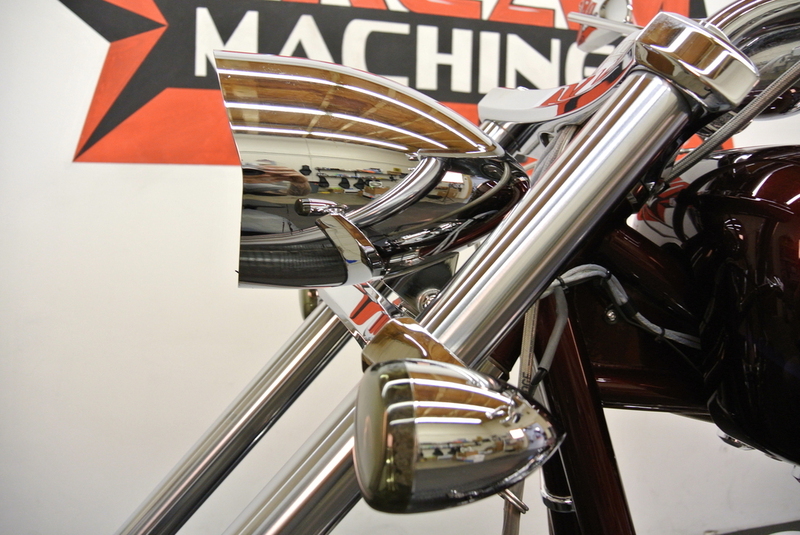 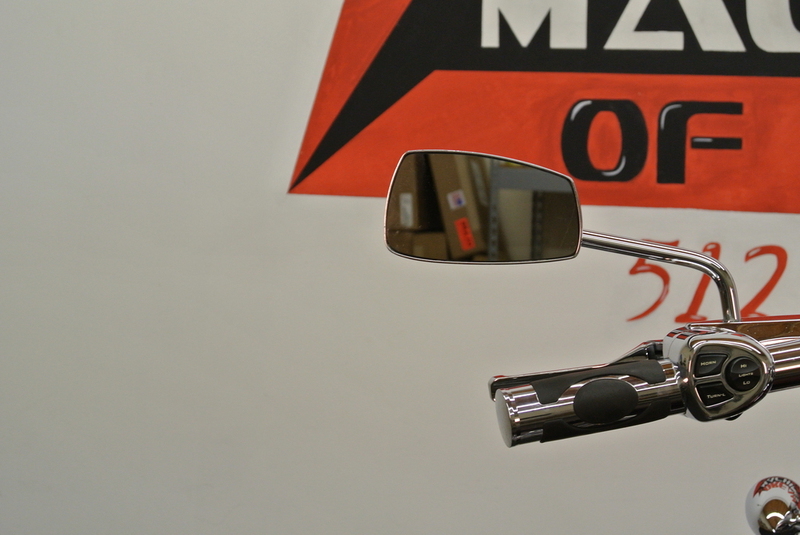 THE CHROME AND ALUMINUM ARE IN GOOD CONDITION. 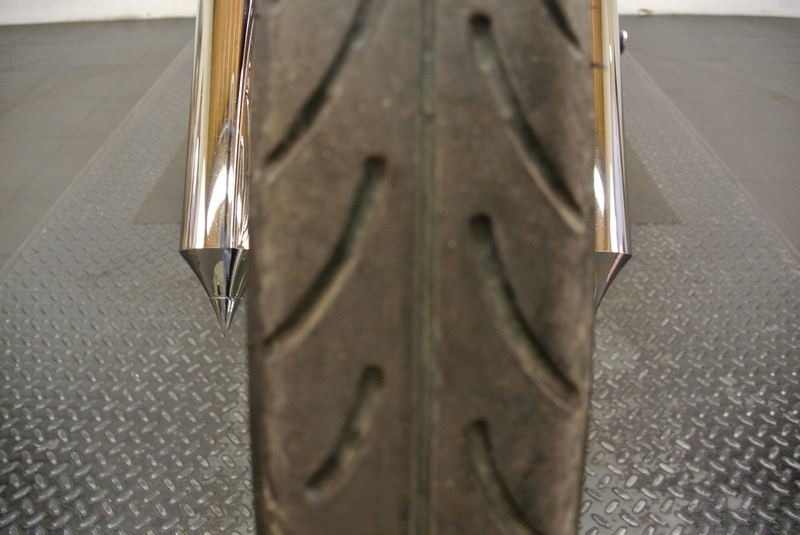 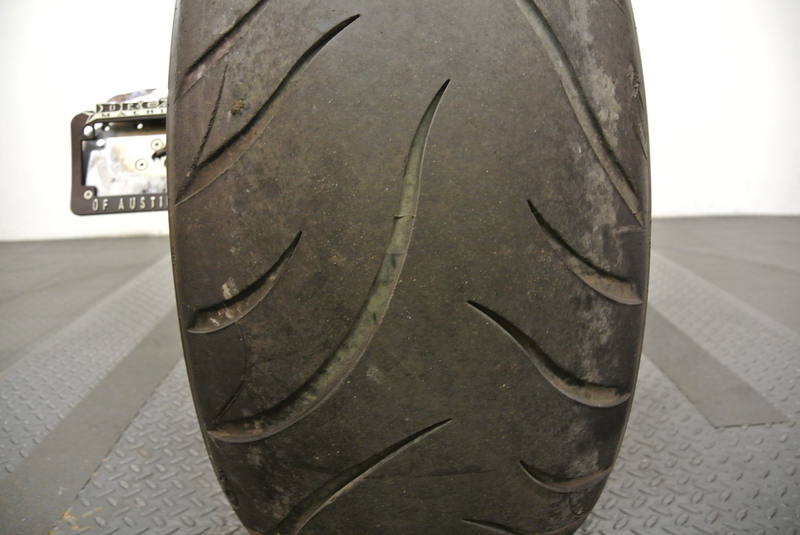 THE TIRES HAVE GOOD TREAD LEFT ON THEM. 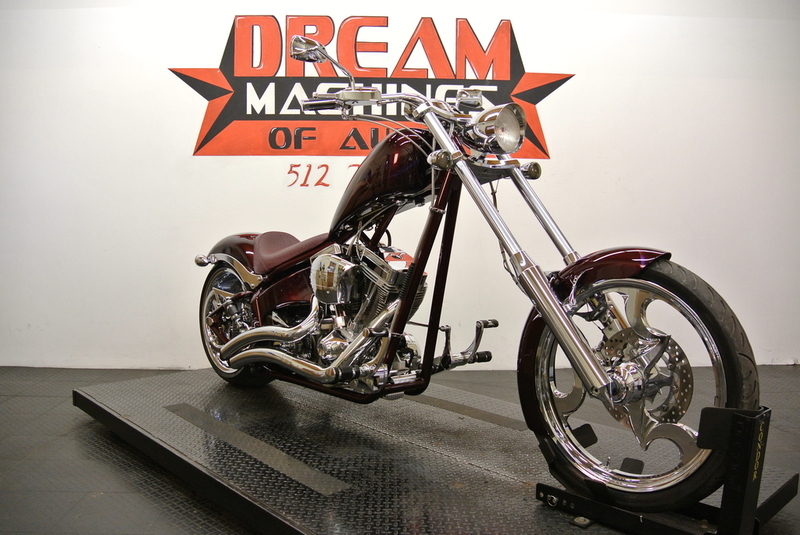 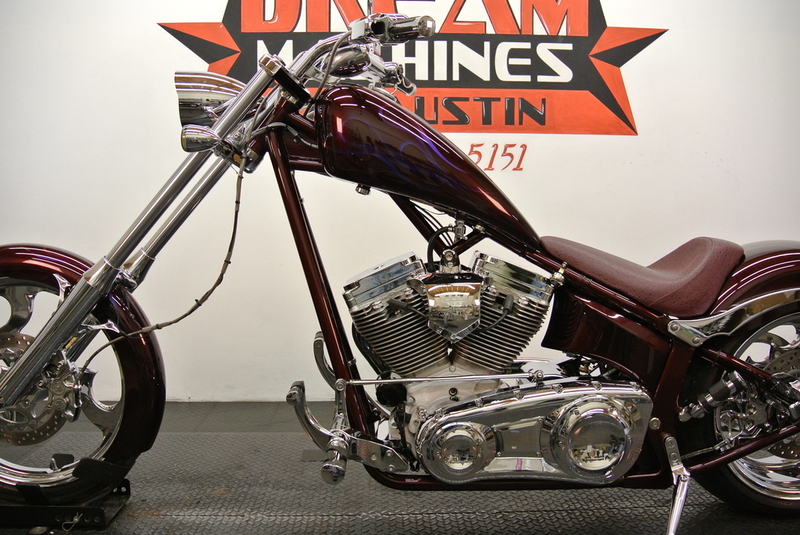 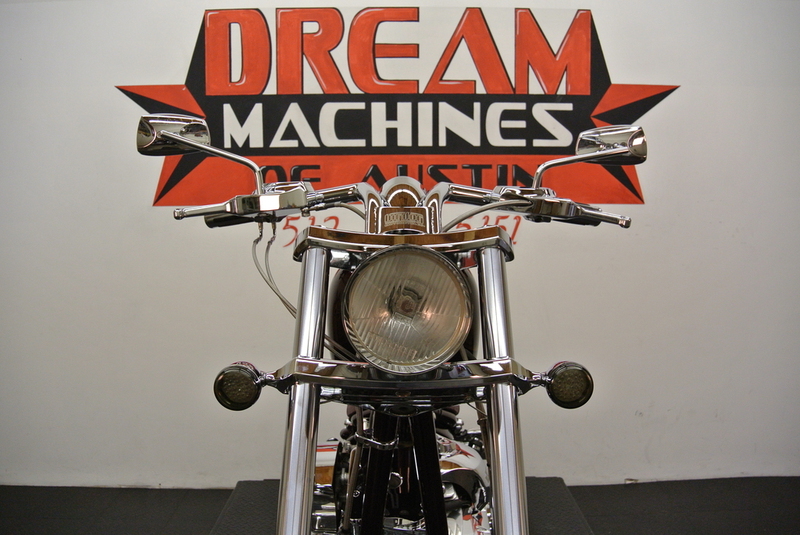 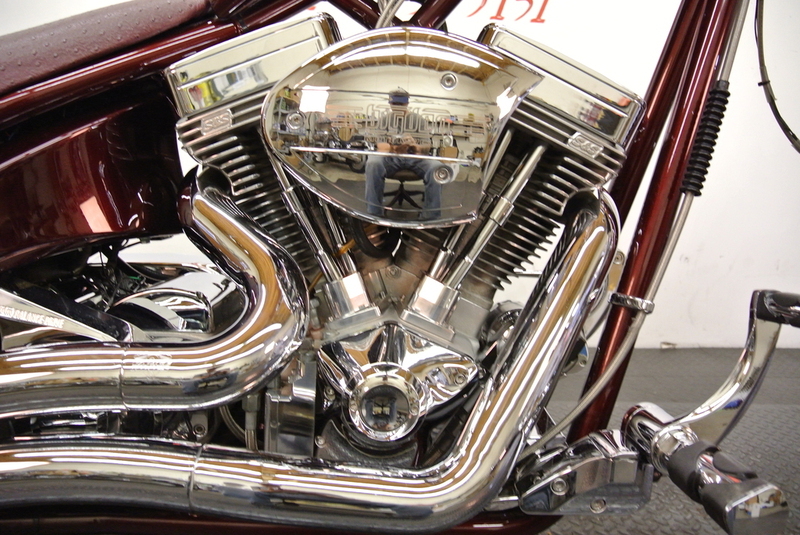 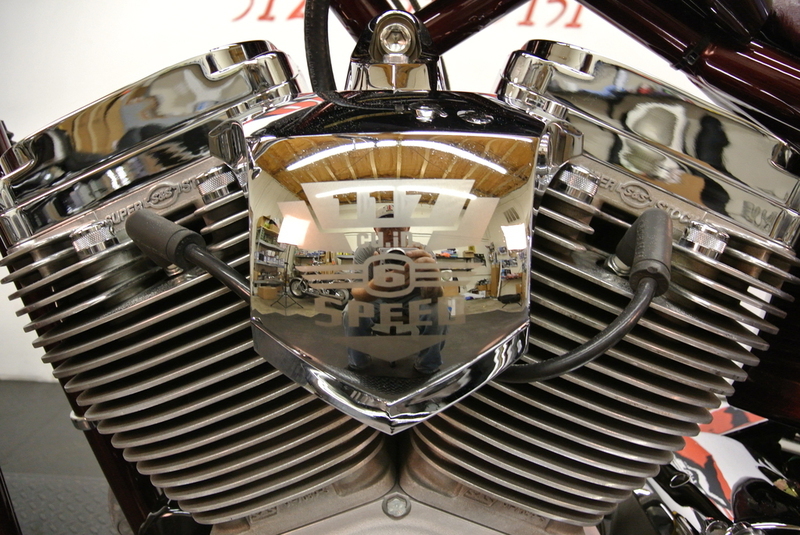 All Big Dog pictures are kind of Big Dog HD motorcycles picture was taken, including motor fuel gauge, engine, engine mounts, tires, fuel tank, the car handles, lights and so on, 2005 Big Dog Chopper 117 Custom full-screen viewing,2005 Big Dog Motorcycles today Price: $12,950.